Welcome to JB PAPER ENTERPRISES PVT. LTD.
Our expertise lies in offering excellent range of Press Board and their Components (Insulation Material) as per the specific requirements of customers spread in the market. For meeting the emerging market demands, we have with us well developed and managed manufacturing plant established at Savli, Vadodara (Gujarat) India. Our consistent business approach in perfectly matching up with the specific Insulation material requirements of our customers has helped us in gaining wide industry recognition. We are quality driven organization and work towards delivering quality Electrical Press Board and their Components (Insulation Material) at competitive prices. 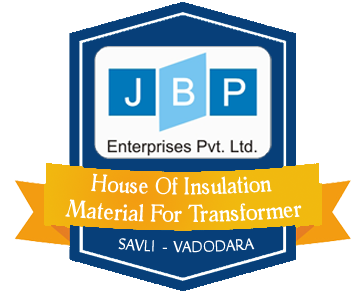 JB PAPERS ENTERPRISES PVT. LTD.